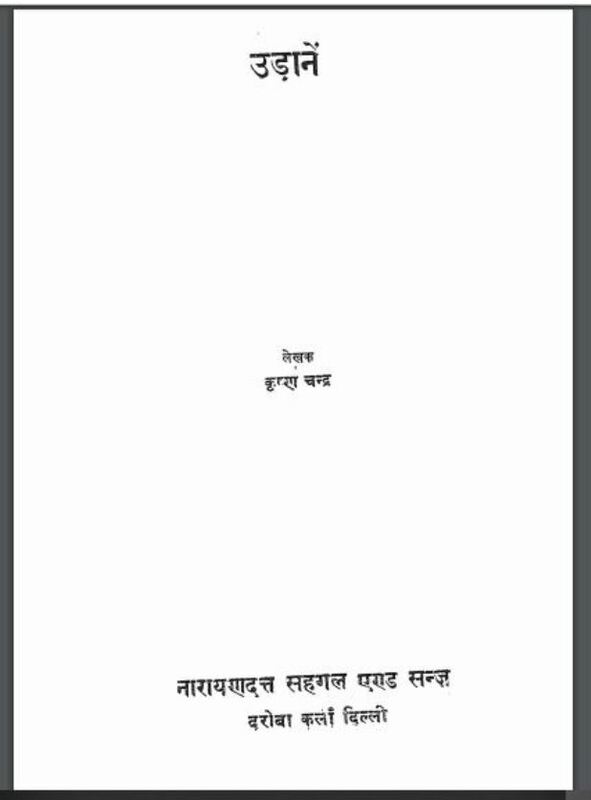 Description about eBook : The stories of Urdu storytellers in Hindi continue to be published, but the representative collection of Urdu fiction is negligible. The ‘blowing’ is the first attempt in this direction and if it is self-propagated then we will also present other links to this series. The collection includes the best works of Urdu-based storytellers…………..